The legend of Earl Grey Tea is one of politics and intrigue. When a British diplomat saved the life of an official of the Imperial Chinese Court, tea enhanced with the peel of a special variety of orange, and its recipe were given to Charles, 2nd Earl of Grey, also then the Prime Minister of England. The tea that became known as ‘Earl Grey Tea’ combines tea with the flavor of bergamot . 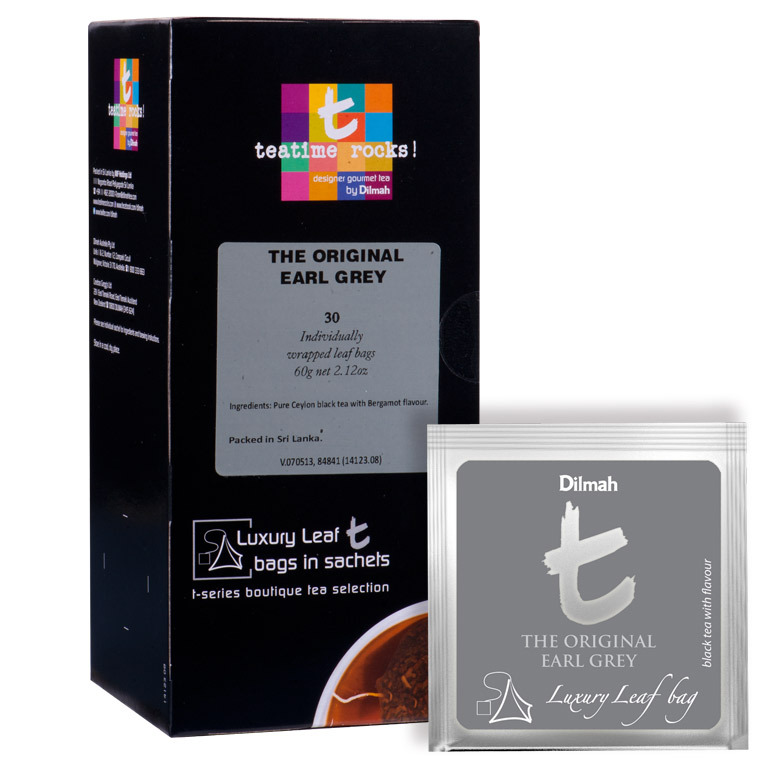 This original Earl Grey Tea offers a rich and strong brew, enhanced with oil of Bergamot; it is a distinctive and unique flavor.